Welcome to the Department of Anesthesiology at the University of Missouri – Kansas City School of Medicine! I encourage you to review the Department’s web site to gain an appreciation of what our training program offers: a rich and varied clinical environment allowing us to offer a truly comprehensive and balanced training program, located in one of America’s most livable cities. Our faculty is young, very well trained, and board certified (approximately half in them subspecialties) coming from top programs in the country. They are eager to mentor our residents as they assimilate the procedural, clinical decision making and leadership skills necessary to become outstanding consultants in anesthesiology. The Department is dedicating itself to modeling its care paradigms to the Perioperative Surgical Home. Our goal is to train anesthesiology residents to become leaders in perioperative medicine, where they will be able to provide every patient undergoing a procedure coordinated and efficient patient centric care, safely and with compassion. I invite you to call on us or visit our program and make your own assessment. On behalf of our faculty and our three affiliated teaching hospitals, I thank you for taking the time to learn more about us. Welcome to the UMKC Department of Anesthesiology Residency Program! It is an exciting time to begin a career in anesthesia. 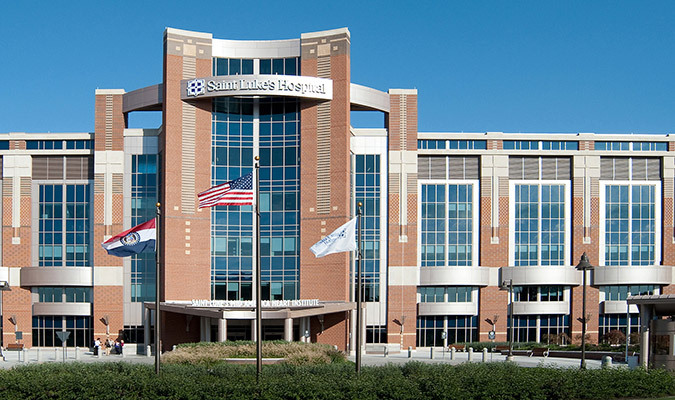 There is a terrific diversity of options available after completing our residency to further hone your clinical skills and interests, including sub-specialized training nationwide in obstetrics, pediatrics, neuro, cardiac and regional anesthesia, and critical care medicine and pain management. At the UMKC Anesthesiology Residency Program you will get ample exposure to all these facets of anesthesia care- including all aspects of care in the perioperative period. You will graduate from this program with clinical skills at or above any program in the country. The high acuity of illness in patients we care for will well prepare any resident in both their clinical skills and knowledge to confidently care of all manners of illness. In recent years, we have had half of each class complete fellowships and half enter practice. 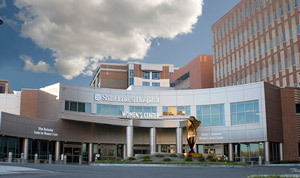 We have had residents who have matched into cardiac anesthesia (University of Washington, University of Florida), pediatric anesthesia (UCLA Children’s, Barnes-Jewish at Wash U, University of Cincinnati), pediatric and adult pain management (Brigham and Women’s Hospital/Boston Children’s), pain management (Cleveland Clinic), obstetric anesthesia (Washington University), critical care medicine (Cleveland Clinic) and combined cardiac/critical care (University of Florida). Kansas City is a jewel of a city and may be the most under-rated place in the country to live and work. The airport is easy to get in and out of, the traffic is easy, the cost of living is reasonable and there are many fun activities for singletons and families. The food and music scene rocks, the public schools are among the finest in the country, and it boasts an outstanding arts climate. Best of luck in the Match! Hopefully we’ll be seeing you.